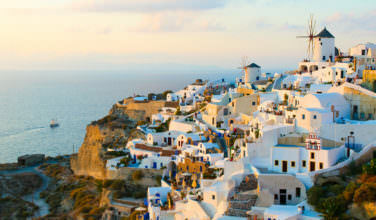 If you have time to visit only one village, you should make Ermoupolis the highest priority. More of a town than a village, the island’s capital is a hub of activity that won’t disappoint. The town has an interesting history since it was founded by refugees who came from islands like Chios, Crete, and Kassos. 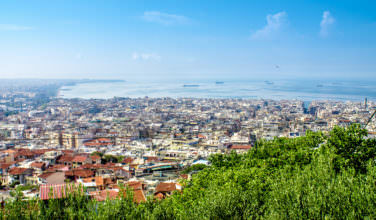 As a result of these refugeess, Ermoupolis has a vibrant, modern feel to it while still maintaining its traditional roots. As the capital, it is also worth it to consider booking your lodging here since it is centrally located and near several area attractions. The town itself is named after Hermes, the messenger god. Ano Syros, on the surface, seems like a part of Ermoupolis since it is an easy walking distance. However, it does have a distinct flavor all its own. It had its start around 1200 A.D. and has a distinctly older feel than the rest of the area. Initially, this was considered to be the “Catholic” portion of Ermoupolis with the larger town being where the Orthodox Christians traditionally lived. Although this isn’t necessarily the case any longer, people do still consider Ano Syros to be the “Catholic” side. Kini is one of those villages that is a great driving distance from the main capital on the island, which means that it makes for a worthwhile day trip. It is only nine kilometers from Ermoupolis and it is also very close to Galissas, one of the smaller villages on Syros. Kini is known for its beauty and charm and is located right on the water. As a result of this, there are plenty of resorts here that visitors love to spend time at. Kini is also known for its great cuisine and they are known for their seafood. If you don’t want to stay in a larger town, Kini is a great place to reserve a room since there are so many resorts to choose from. Galissas, as mentioned above, is close to Kini. 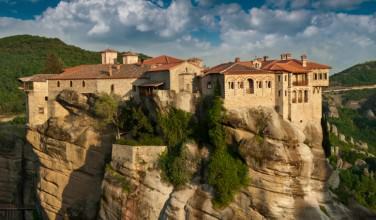 It is also about a nine kilometer drive from Ermoupolis. 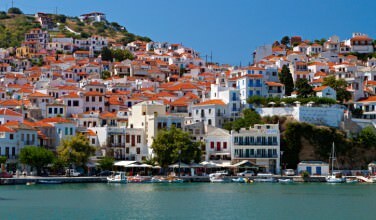 Like Kini, Galissas is also small and does have some resorts. It is also known for its beaches and people love to spend time here to soak up the sun and eat some wonderful Greek food. You could easily spend a lot of time here, especially if you are staying in a resort in Kini. 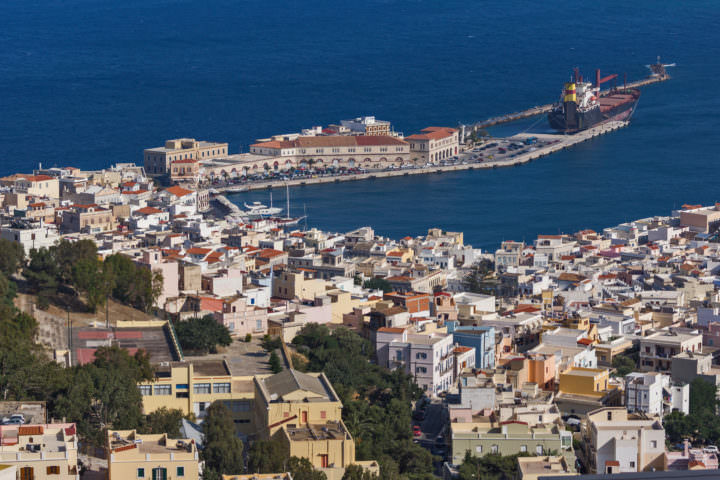 You won’t want to miss the chance to visit these villages while on Syros!